If you are injured at sea, it’s important that you take immediate actions to protect yourself. One of the most important things you can do for yourself and your family is to protect the statute of limitation. In other words, you need to find out what your deadline is for filing a lawsuit and seeking compensation. Even if you suspect that you may not want to pursue legal actions against anyone for your injuries, it is still crucial that you find out the applicable deadline. 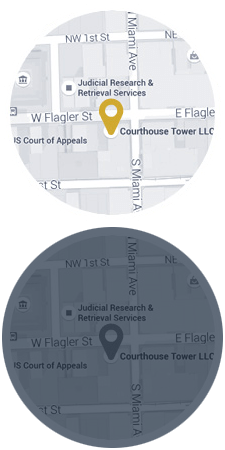 At Michael F. Guilford, P.A., our dedicated Miami Seamen Crew Claims Lawyer can help parse through the details or your injury to help you understand your rights and how long you have to pursue them. All consultations are free of charge, so there really is no risk for giving us a call. Unfortunately, when it comes to an injury and particulary an injury at sea, the deadline for filing your claim can vary widely depending on the type of claim and where it occured. For instance, here are a few of the general rules. The above limitation periods often have exceptions or notice requirements that can shorten your claim period. For instance, if you happened to be working for the federal government or you were injured on a government-owned ship, the Public Vessels Act may apply. This law requires you to provide notice to the applicable agency in charge of the ship, and notice must be given early enough that the agency can make a reasonable attempt to settle your claim within the 2-year time period. You must still file your legal action within 2 years, even if you gave notice and received no response. Therefore, the effect can sometimes be a deadline of just months, not years. All of the statutes of limitations above have similar exceptions and procedural rules that can potentially shorten the deadline, which is why it is so important to seek legal assistance as soon as you are injured. The longer you wait, the harder it can be to obtain necessary evidence, gather medical records, and put together a strong case. Call Michael F. Guilford, P.A. 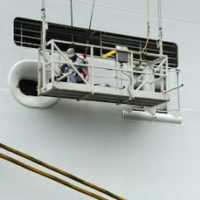 If you’ve suffered an injury at sea, don’t leave your financial recovery to chance. Call Michael F. Guilford, P.A. in Miami today to schedule a free initial case evaluation. During the call, we can help you pin down the potential statute of limitations and build a strategy for getting you maximum compensation for your injuries.